Where fun meets hard work, tech and growth: Meet Blip! 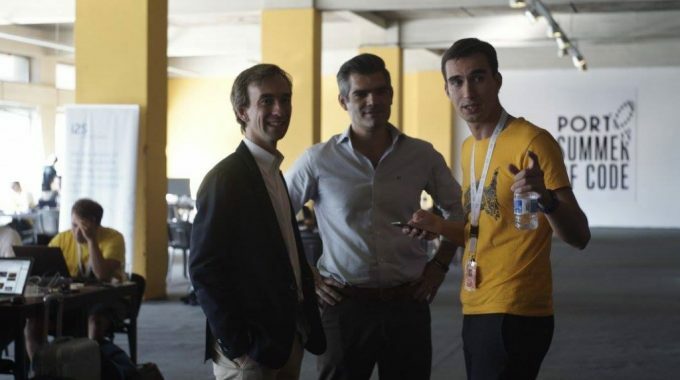 | ScaleUp Porto. This is how Blip describes it self on their website and we easily realize how literal this is. With a cool environment, entertainment spaces and offering breakfast and different activities to their workers, Blip is the cool company many have been dreaming about. In fact, the company was considered for two times, by the EXAME magazine, one of the best companies to work in Portugal. 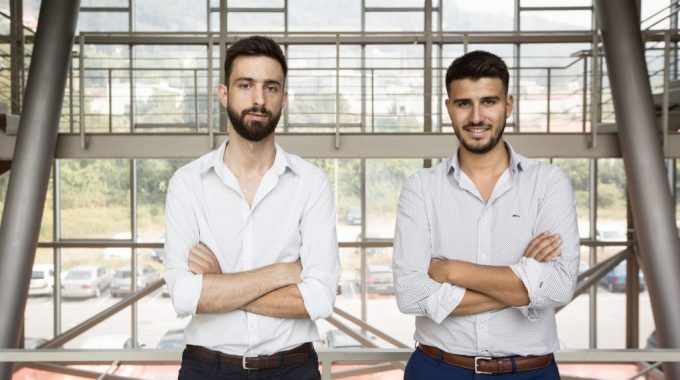 Founded in Porto in 2009, the company started from the idea of two friends still in college. From 3 software engineers, in only 7 years Blip has become one of the major development centres of the Betfair group, developing products that are used by more than 4 million users worldwide. 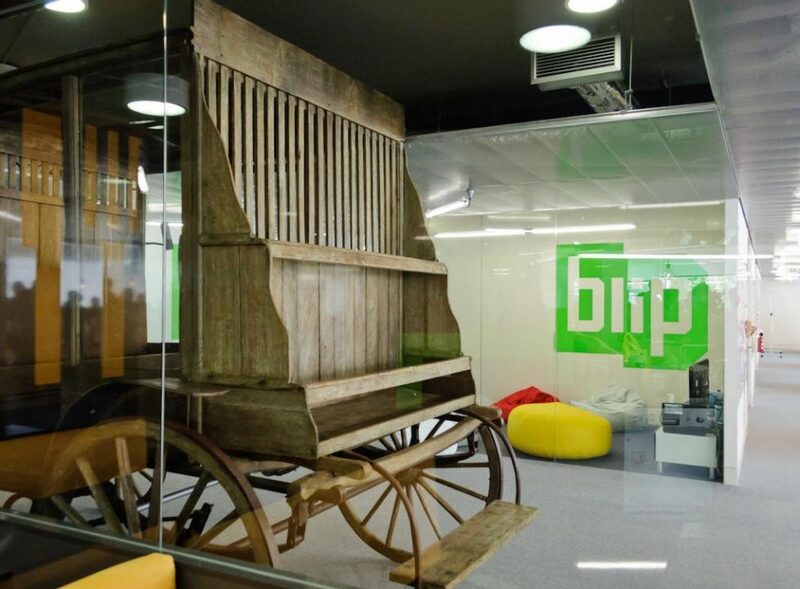 Starting by developing high performance web applications for different clients, in 2009 Blip.pt was a startup with one simple purpose: “making a difference in the web application world”. Between 2009 and 2012, the company grew from 3 to about 40 employees. The hard work and the excellent results captured the attention of Betfair that in 2012 acquired the company. Blip became then the biggest development center for Betfair. After the Paddy Power Betfair merger in 2015, the multinational decided to transfer the Paddy Power technological center from Dublin to Porto. The company has now 240 employees and is growing to 300, while expanding to a new building. There are challenges, of course. Working for four million users in the four corners of the world is one of them. 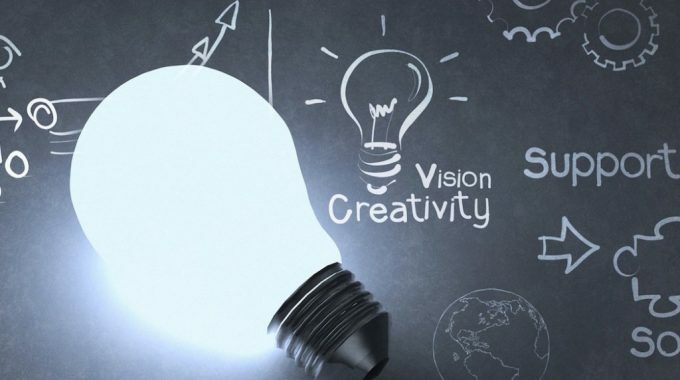 The other challenge is how to maintain the spirit and values of the company despite of their fast growth and numerous team. What began as a mission is now a huge tech home based in the heart of Porto and looked at as an example of success and a life proof of the entrepreneurial potential present in the city!